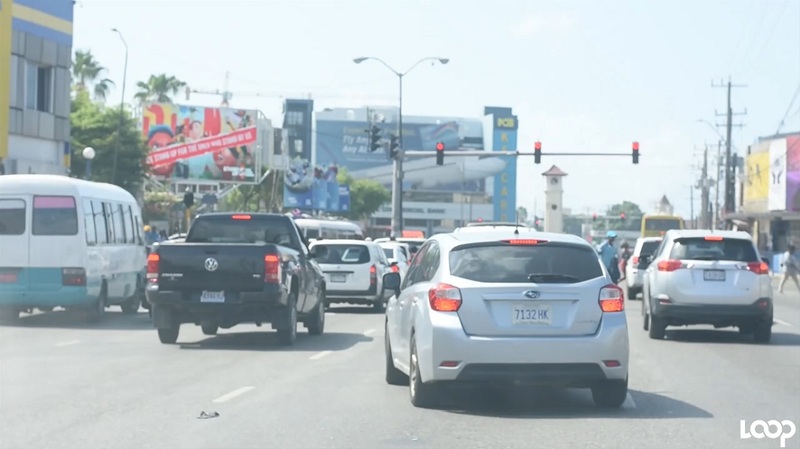 Opposition Leader Dr Peter Phillips has rubbished Government’s explanation for its decision to undertake major road works on several of the Corporate Area’s busiest thoroughfares at the same time, a move that has led to severe traffic congestion. With productive time being lost in extended traffic jams, many Jamaicans have questioned the wisdom of doing all the work at the same time. The Government has sought to blame the Opposition for delay in implementing the critical projects. On Wednesday, Minister without portfolio in the Ministry of Economic Growth and Job Creation, Daryl Vaz, sought to explain that this was based on several conditions with the lending agency, the China Exim Bank. “That loan had timelines, it had performance clauses, and what we found is that a number of the projects were not as advanced as they should have been, especially the major projects that were to be carried out by China Harbour Engineering Company. I speak specifically to Mandela Highway, Constant Spring Road, Hagley Park Road and… the Three Miles bypass. "We have a timeline in which to complete it. If not, the loan will be withdrawn and what we will have is unfinished infrastructure which we cannot afford,” Vaz said. However, the PNP is not buying that argument and Phillips has accused the Government of seeking to blame others when things go wrong. 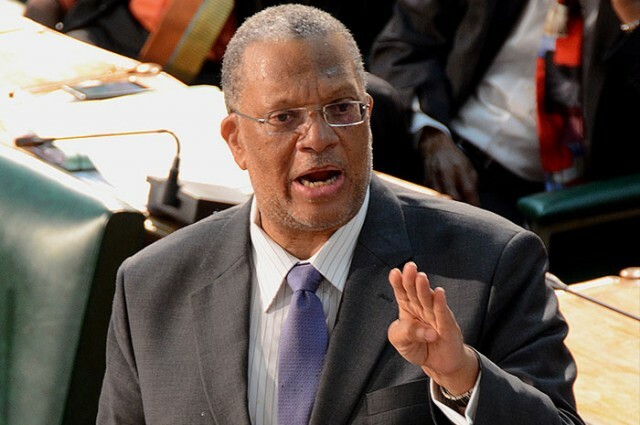 In a statement Thursday, Phillips noted that the PNP administration was about ready to break ground when the general elections of February, 2016 intervened and as such the implementation schedule was delayed, starting with the Mandela Highway. “We started the Barbican Road improvement with land acquisition in the Barbican area as well as along the Hagley Park Road corridor. I know for a fact also that the design work in relation to the Portia Simpson Miller Square and Hagley Park Road was completed, but was redesigned by the current government before the major construction commenced,” Phillips said. “I find it quite strange that when they think it is all very good they claim it as their own project in totality, but when they implemented it poorly they say it is because of the People's National Party,” Phillips stated. Prime Minister Holness, in explaining the execution of road works on major Corporate Area road corridors at the same time, said that stipulations by the Chinese lending agency dictated that the funds, which were negotiated long ago, be used within a prescribed time or they would be withdrawn. “Use it or lose it,” Minister Vaz said Wednesday. But Phillips argued that the PNP is not responsible for the dislocation that has dogged the project. “We did not tell them to dig up all of the Internet connections that is putting people in the Hagley Park Road area, part of which is my constituency, out of business. That is just poor implementation,” Phillips contended. “These are loan funds, not grant funds, and as such they can talk to the bankers. The Chinese are not going to shut down the project if you tell them that you want to start the project six months after one project is completed, so that we don't close down the city all at one time,” he said. “When we were in office, we had to redesign and remake the Causeway and we never had this kind of chaos because we were able to keep necessary lanes open for vehicular traffic. It is just poor planning to have four major corridors in the city either all being closed down or impeded at one time,” Phillips said. 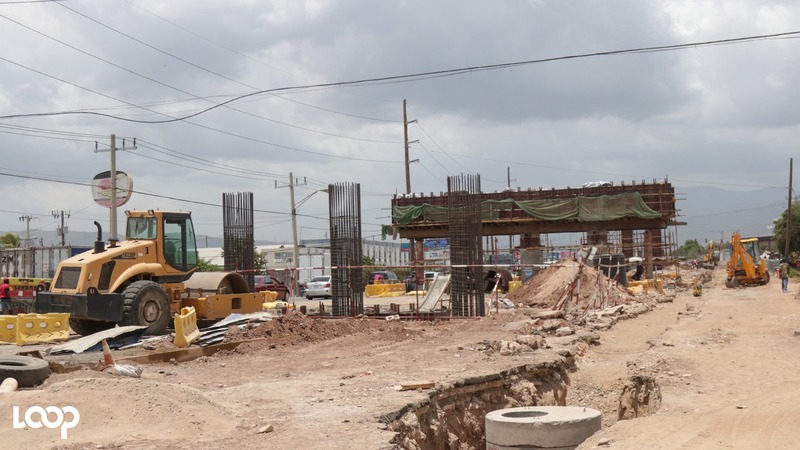 There have been severe bottlenecks across the Corporate Area and St Catherine as work takes place simultaneously along the Mandela Highway, Constant Spring Road and Hagley Park Road. There is also a major pipe laying project underway along the equally busy Washington Boulevard in St Andrew. 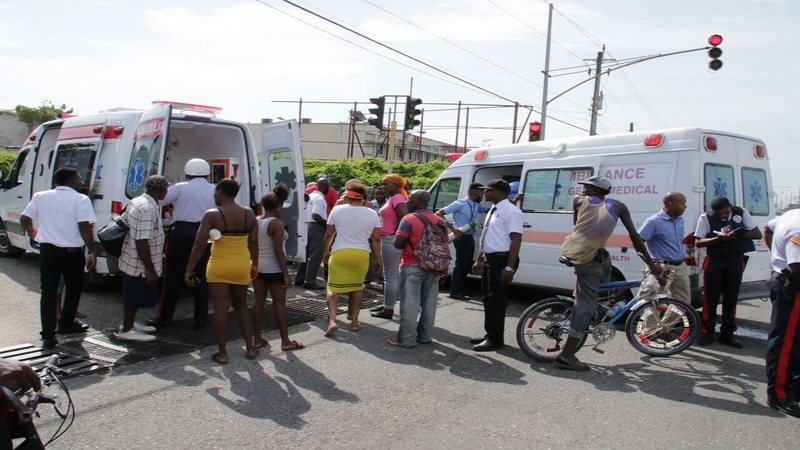 The congestion was worsened earlier this week with the closure of the major intersection at Three Miles in St Andrew.